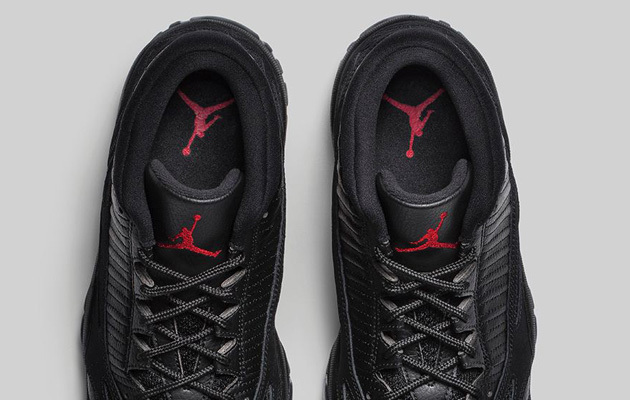 The Jordan Brand 11 'Black Cat' will be released on Sept. 26. Story: Even for those not fully aware of the intricacies of each Air Jordan offering, the Air Jordan 11 has stood out as one of the most popular in the 30-year history of the sneaker. Maybe the tie to Space Jam and maybe the use of patent leather or maybe just the way designer Tinker Hatfield wove it all together, but the AJ 11 has seen its share of retro offerings along the way. 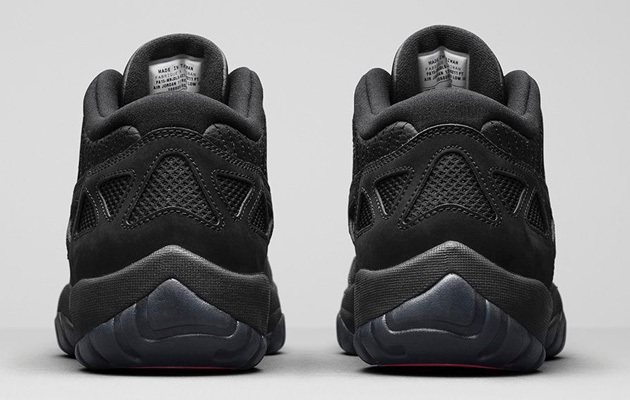 Now we get the Black Cat, a completely blacked out shoe with the upper made of premium Nubuck leather. 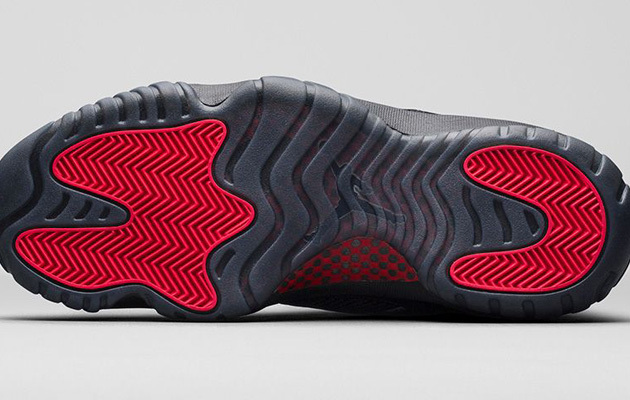 You get an accent of “true red” with the tongue’s Jumpman logo and on the herringbone outsole. This shoe launches Sept. 26.